Thinking about a trip to Ikea? 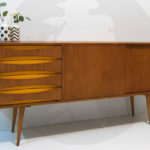 Well, if you are thinking retro too, I have picked out 10 of the best retro design pieces from the Swedish superstore from the current range. 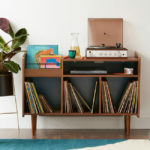 However, we will have to keep updating the article as Ikea does have a track record of removing some of its more interesting and quirky pieces from its catalogue. 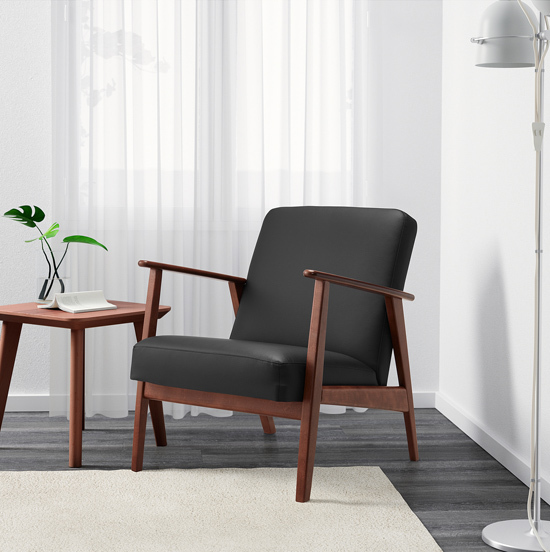 Recently we have seen the disappearance of the Mattram cat curtains and cushions as well as the Sotblomster paisley bedding, the Hogsten outdoor chair and the amazing 1950s-style Arjeplog three-light pendant lamps. The moral to this story? If you see something you like, get it quickly before it leaves the building. Despite that, there are still plenty of retro options on the store, including what you see here. Yes, this had to be the first entry. A blast from Ikea’s past. Part of the series of reissused designs from a couple of years back, the Ekenaset has been hugely popular and has thankfully stayed in the store’s range since. 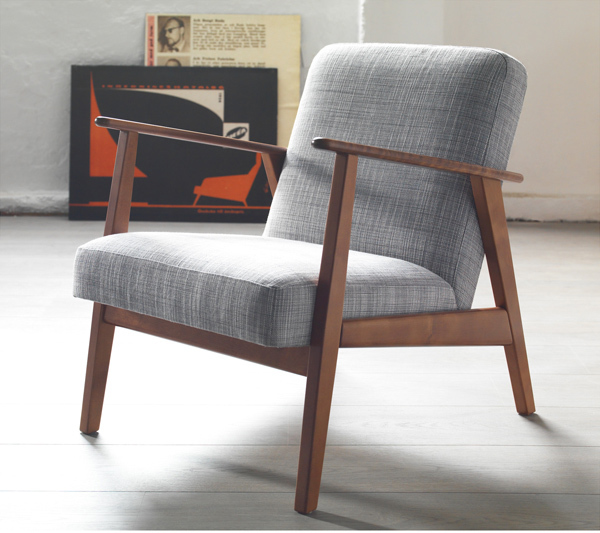 1950s Scandi design of course, with the option of a cloth or (I think) leather seat and both with a solid birch frame. Cheaper than you might expect too at £170. If midcentury Scandinavian glass is your thing, then you might be interested in this particular new arrival. 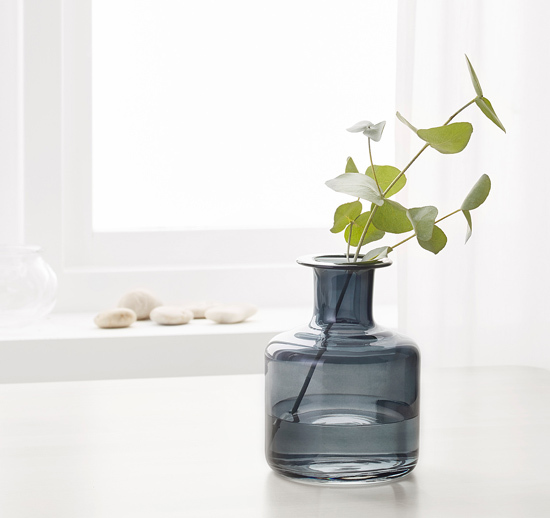 There are two vases in this particular range, both mouth blown glass in subdued vintage shades and with a retro design that could easily pass for 1960s originals. The difference is obviously the price, with these starting at just £6. Another new addition to this season’s catalogue is this rather colourful light fitting. Not just the orange, there are plenty of other shades too. But I think the orange is the one that jumps out at me most and boosts the 1970s credentials of this particular retro design. 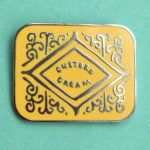 Again, a design that could be a vintage designer piece, but is actually new and just £25. 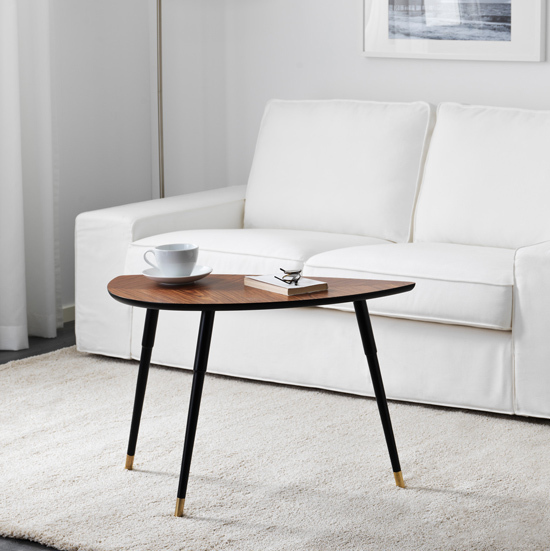 The table that started Ikea’s mini retro revival is thankfully still available to buy. 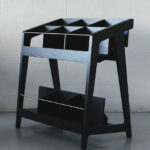 Sadly the coffee table variations of this 1956 Ikea original are no longer available, so treasure this one. Grain pattern, poplar veneer and tapered legs all appeal, as does the £40 price tag. An essential buy. 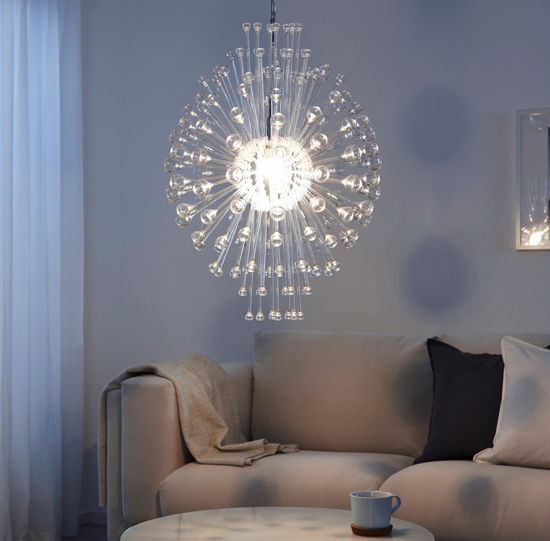 I think this is my favourite Ikea design right now, although I haven’t quite got the room height to allow the Stockholm chandelier to come into its own. Inspired by the grand modernist chandeliers of the 1960s and early 1970s, this is a wonderful focal point for a room, adding drama, style and more than a touch of a bygone era. £85 is, once again, much cheaper than you might expect. 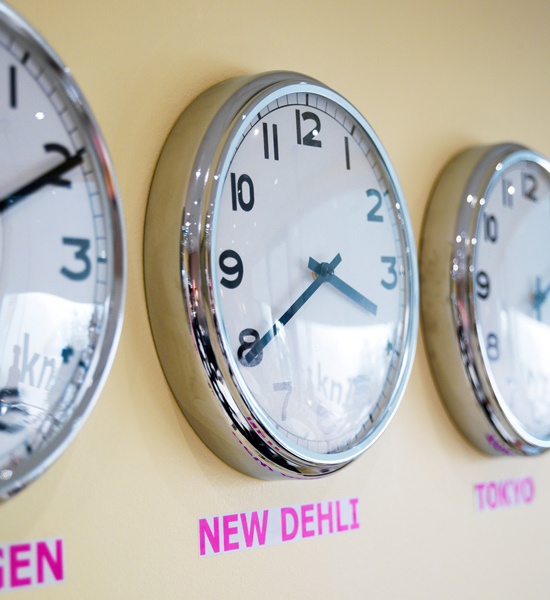 You can pay five times as much for a retro wall clock, but why would when the Pugg is just £10? As you can see above, at that price you can go for the ‘different time zones’ thing on the wall if you like, but this midcentury-inspired timepiece works just as well in the singular. A silent quartz movement too, so no annoying ticking sound either. It is always worth browsing the Stockholm range at Ikea, which has produced plenty of interesting midcentury pieces over the years. 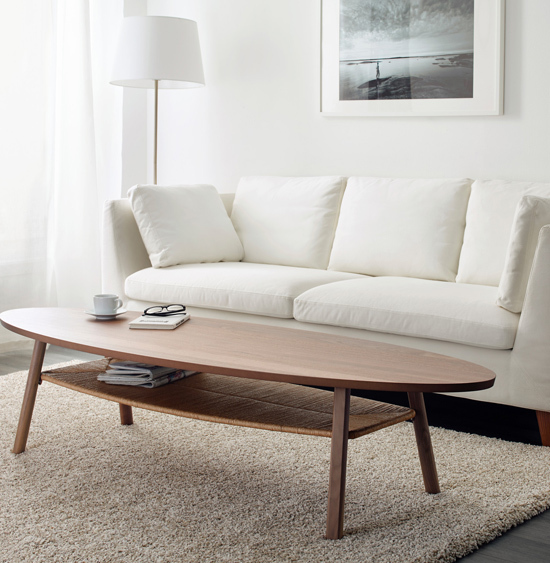 This coffee table is one of the few in there right now. The table is a mix of walnut veneer and sold walnut, offering a typically 1950s shape and a good amount of storage / surface space too. Stylish and functional, but one of the more expensive items in this round up at £195. 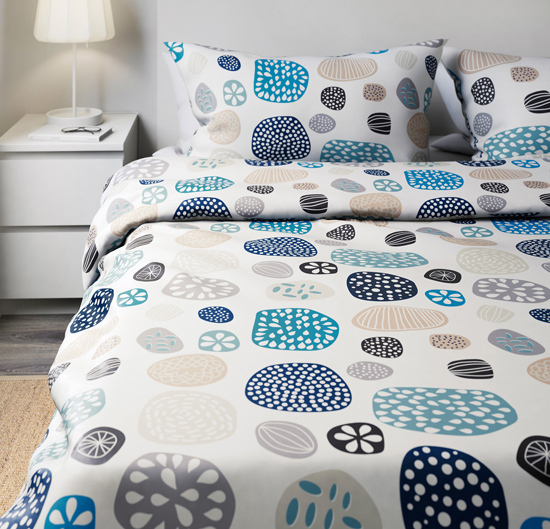 I got the moan about some of the more interesting retro bedding leaving the range out of the way early. So let’s focus on one that is still available, the Ringkrage. It has that midcentury Scandinavian vibe about it. Quirky, retro design that will brighten up any room. For more of the same, do check out the Malin Rund design too. Whatever you go for, expect to pay around £30. The kind of thing you might have seen in a house in the 1950s. Ikea has really just given it a splash of colour. 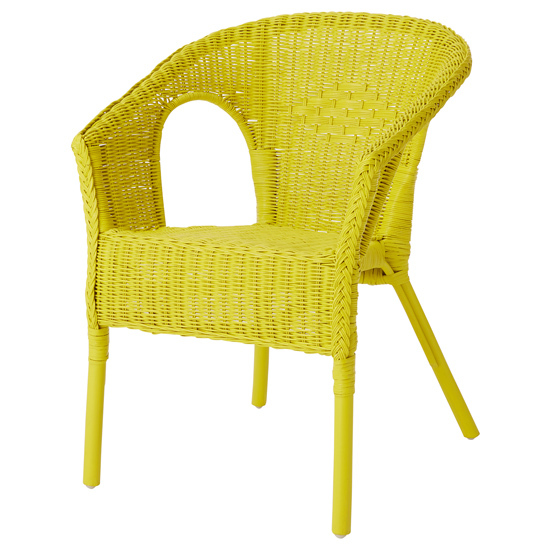 Actually, you can go for a plain finish, but the coloured versions of this hand-woven chair are by far the best option, updating a classic by imply brightening it up. Stackable too if you want more than one for ‘emergency’ seating. £35 is the price. Let’s end with a safe pair of hands, with the Holjes just making the list ahead of the Knappa light. 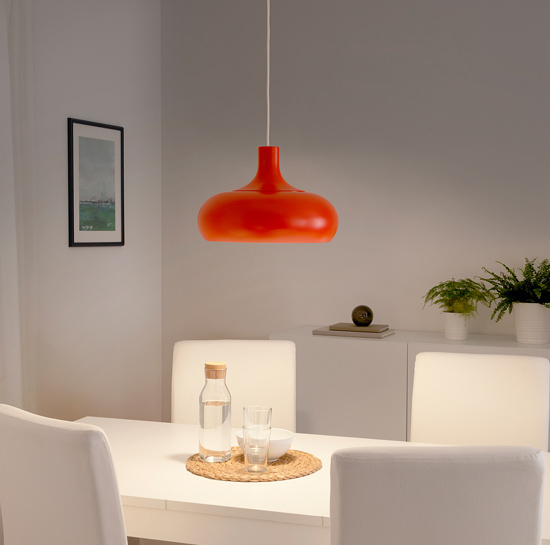 Ikea has made a couple of versions of this, with the Holjes the only one in the current range. 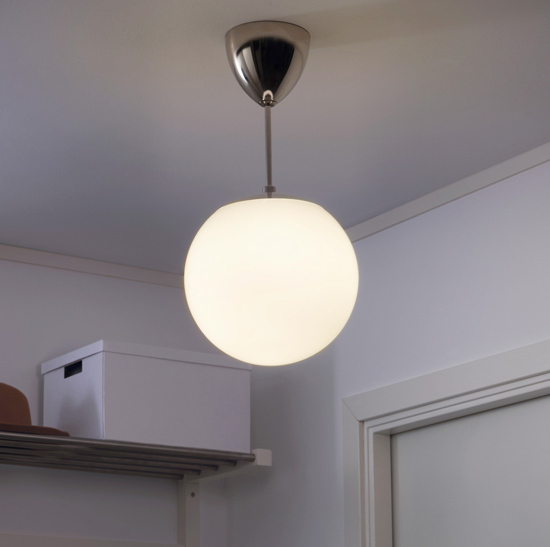 A timeless, mouthblown glass globe light that fits in with a variety of interiors across a range of eras. We have two in our living room and they just look good purely because of the simplicity of the design. £25 is something of a bargain.